Arran is one of Scotland's most accessible islands with a welcoming and tranquil atmosphere, good amenities, sandy beaches, and varied landscape. The largest island in the Firth of Clyde, Arran has been a popular destination with holiday makers since the 19th Century when paddle steamers delivered tourists from Glasgow who came for their summer break. It is an island that visitors quickly fall in love with, and many return to time and again. Arran is suprisingly easy to get to! The CalMac Ferry port of Ardrossan is less than an hour from Glasgow and Ayr, with good links by rail and air. As the most southerly of the major isles on the Scottish west coast, Arran is also very easy to reach from the north of England. 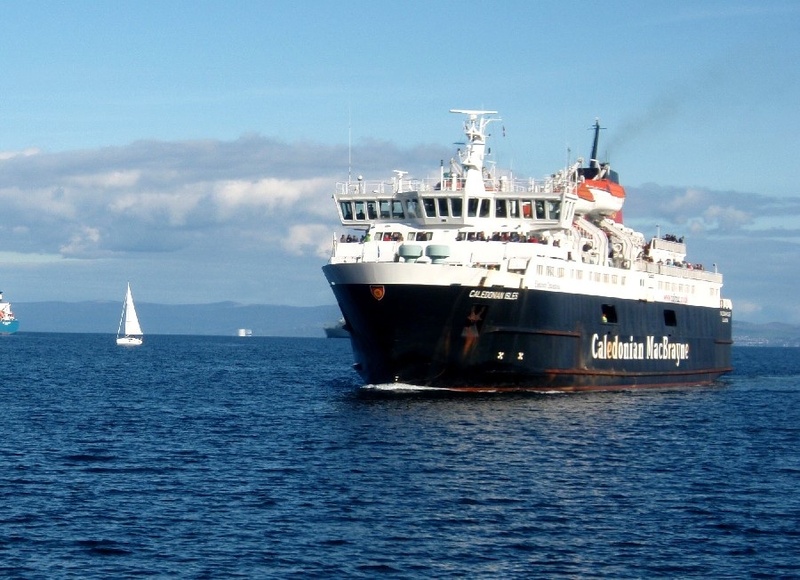 There also is a smaller ferry from Arran that heads north, which is a great little service if you wish to plan an onward journey in to the Highlands. The VisitArran website has a wealth of information about accommodation, things to see and do, as well ideas about where to eat and shop for artisan local produce and souvenirs.